Seeing as we’ve had our fair share of cold weather recently in ‘Sunny Wales’ and we’re soon to be heading into our longer days.. this week we’ve decided to start our blog by sharing some positive vibes..
And how do we like to get our blog started? With a mantra for motivation of course! So, repeat after me – A great attitude becomes a great day. Yep! That’s right, A great attitude becomes a great day, which becomes a great year, which becomes a great life. Seeing as we’re on the subject of all things great including great life’s.. why stop there, eh? We’re talking LFW! We thought that we would kindly give you a taste of the hair that was worn on the catwalk featured with some of the world’s top designers such as Amanda Wakeley, Ashley Williams, Christopher Raeburn, Emilio De La Morena, Mother Of Pearl and XIO LI. Amanda Wakeley proved that the static look really IS in!.. One trend really hitting the catwalk was one that was mentioned in our blog last week – ACCESSORIES. And then there were some.. slightly different? The tucked in style. For those of us wanting to keep the rain off our ends, maybe? ..
Want to see some more? Why not take a look at our inspiration boards on our Pinterest page? And for those of you who were un-lucky enough to miss the Brits.. We have also taken the liberty of putting together a collection of our favourite styles! THIS TIME we decided we would also post a couple of snaps revealing the hair that the MEN wore best! SO.. Getting a little off subject..
A couple of weeks ago we had mentioned that we have another little surprise up our sleeves.. Now we always keep to our word. 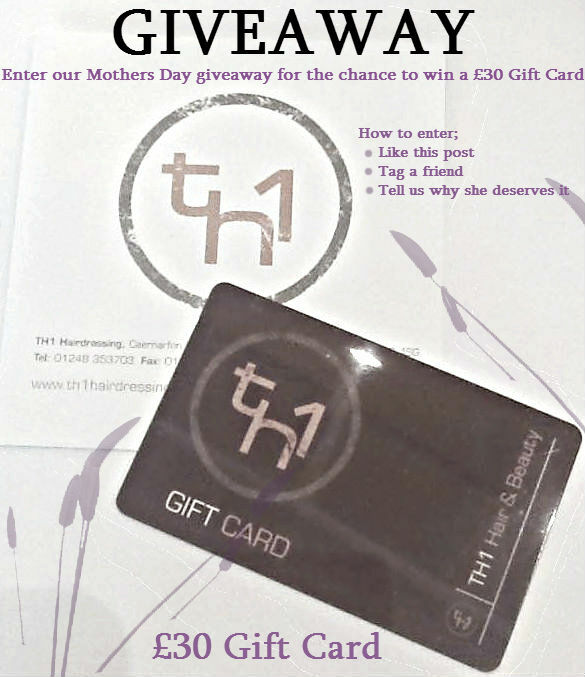 We have .. A GIVEAWAY competition! So we’ll repeat these amazingly easy steps again, you like the post, you tag a mum who you think deserves this gift and you tell us why she deserves it by posting it as a comment along side her tagged name! In order to enter our FB exclusive giveaway.. CLICK ME. Easy breezy! Please be advised that any of the images seen in this post have been sourced from second and third party sites. Follow us on social media to keep updated – seen at the top of our web-page and below.